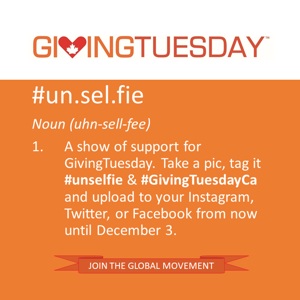 GivingTuesday is a global day of giving. It is a time to celebrate and encourage activities that support charities and non profits. Each year, GivingTuesday is celebrated the day after Cyber Monday. It marks the first day of the giving season, where charities, companies and individuals join together to share commitments, rally for favourite causes and think about others. It is a movement for everyone who wants to give something back. The Northern Lights Health Foundation's mission this GivingTuesday is to aid in the purchase of a Jackson Spinal Surgery Table. This table will greatly improve patient and health care professional safety. Read a bit more about the Jackson Spinal Surgery Table here . At a cost of over $150,000, the Jackson Table is just out of our reach. Will you help support spinal and ortho surgery right here in our community by making a donation towards this unique piece of technology?